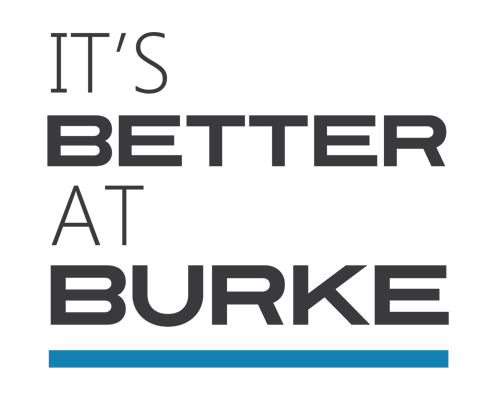 It’s Better at Burke, especially behind the wheel of the Volkswagen Atlas. With a large family-friendly interior and plenty of cargo space, this is a vehicle designed to make Jersey Shore living just a little more enjoyable. Our Volkswagen dealer in NJ is proud to offer a first introduction, showing you all this model has to offer. Third-row seating isn’t new when it comes to vehicles, but those that can accommodate adults are a work of genius. And when the second and third rows are folded down, the Volkswagen Atlas gives you 96.8 cubic feet of cargo space—everything you need for bulk shopping trips, beach gear, or a hiking haul to the South Cape May Meadows. Tackle any trek with 17 cup holders and seven USB ports, which help make family road trips on the Parkway and Expressway a lot less daunting. Running almost the length of all three rows, the available panoramic sunroof lets the outdoors in so you can enjoy the sun along seaside roadways. A power liftgate and remote power liftgate are also available. Backed by America’s Best SUV Bumper-to-Bumper Transferable Warranty, come see why the team at Burke Volkswagen is so excited to offer this SUV. View all of the new Volkswagen vehicles at our Volkswagen dealer in NJ. To contact us, call (855) 459-9657.